Our pre-insulated closed panelled system has a service void built in designed to receive all plumbing, heating and electrical services. This allows for a complete unbroken coverage of insulation, improving efficiency and making the fit of the services much easier, reducing costs and build time. After the design has been agreed we survey the site and begin construction. 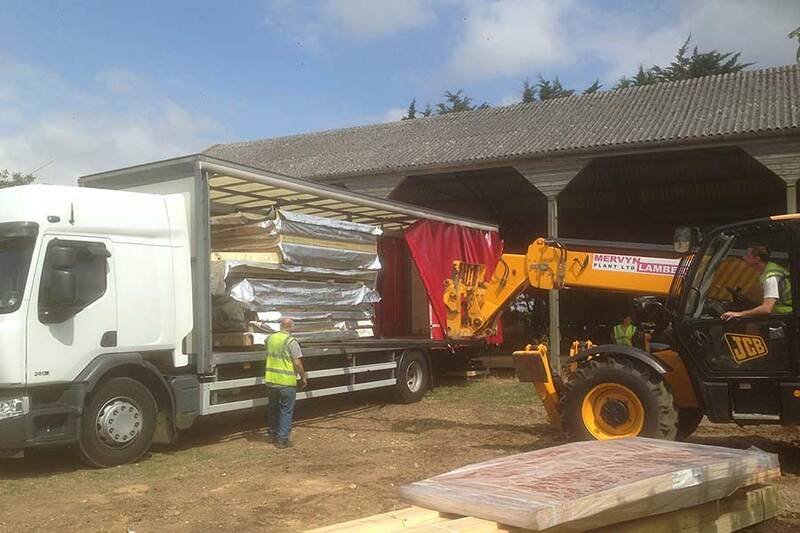 We make our timber frame buildings in our factory then deliver them to site to erect. 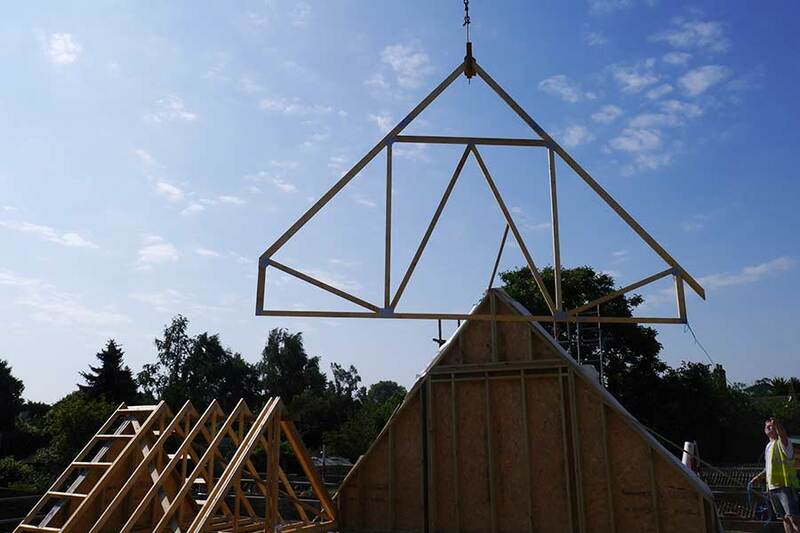 Pre-fabricated off site construction guarantees high levels of accuracy and quality which in turn makes the whole on site element a lot simpler, faster and ultimately successful. Our closed panel system is made up in pre-insulated panels, floor and roof cassettes and can be made to a number of specifications. 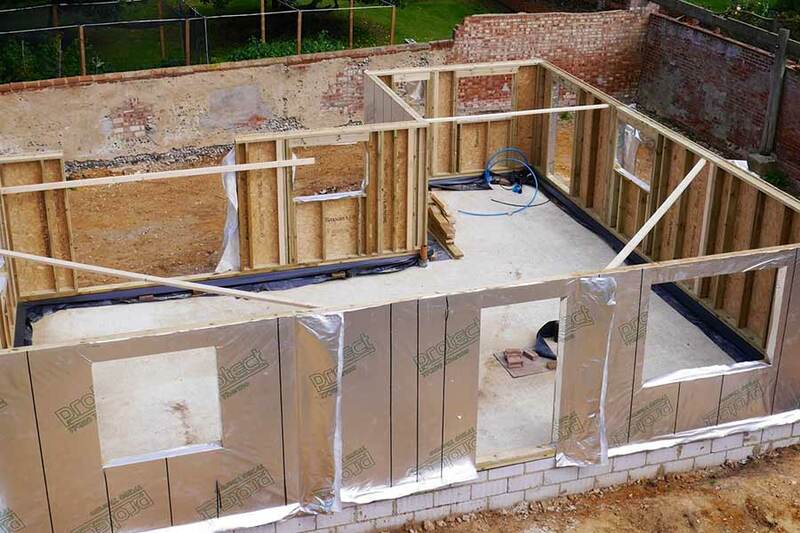 Building off site allows construction on your home to continue whatever the weather. The more we can do beforehand the less we need to do on site. 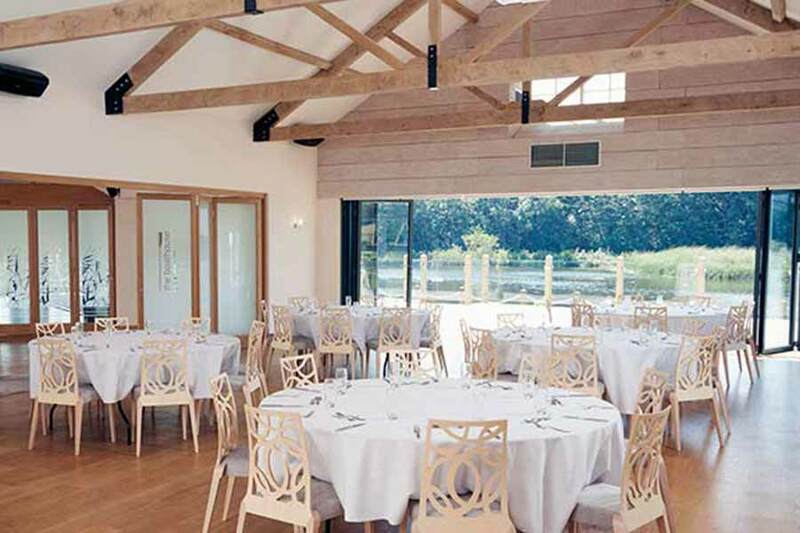 With this in mind the wooden frame is designed and constructed with the aim of going together as quickly as possible. 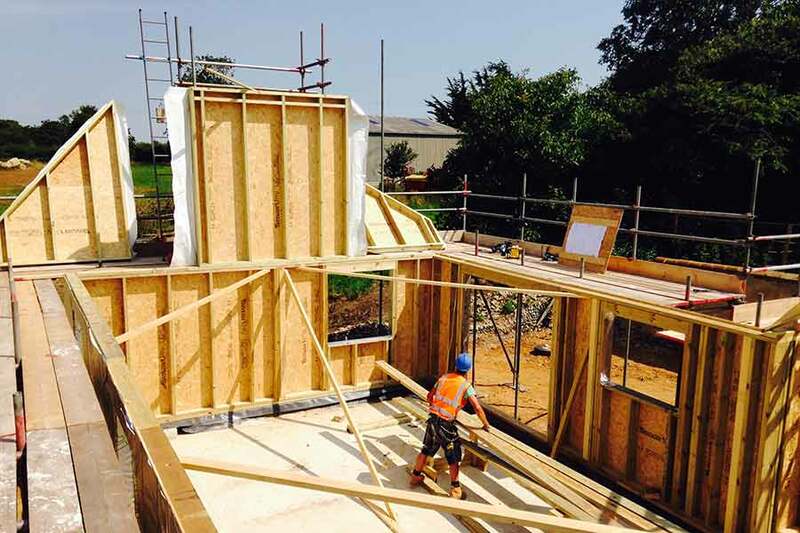 In a matter of days your house can be erected and made watertight in time to avoid Britain's unpredictable weather! Once ready we make the delivery and start the installation. 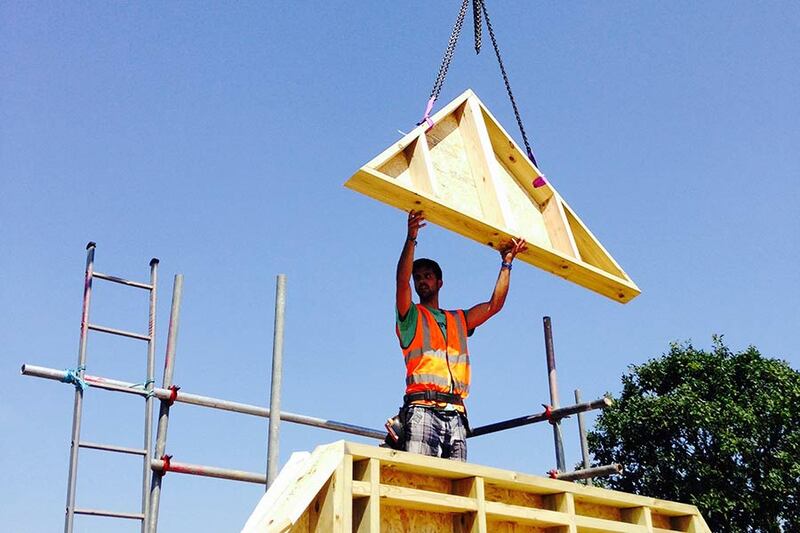 Our experienced on site team of carpenters will be headed by a construction foreman to ensure your house is finished to the highest standard. A normal house will generally be erected in just a handful of days. 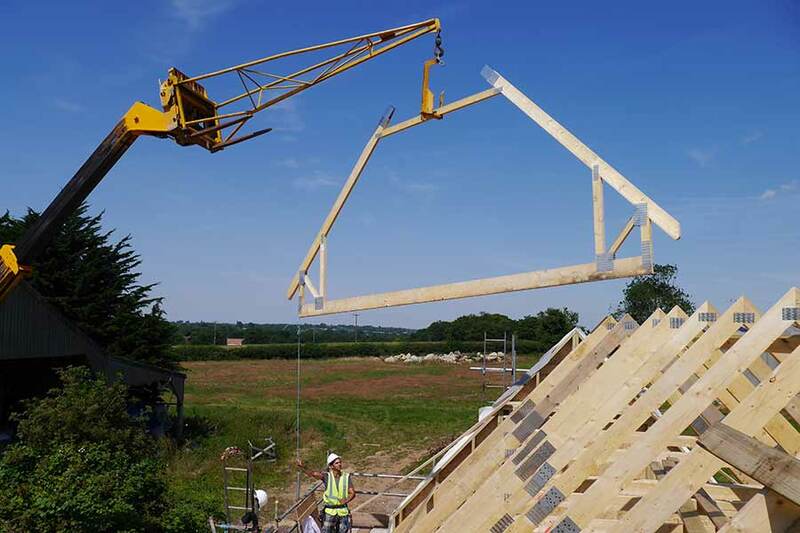 Daniels & Vincent Timber Frame's skilled carpenters work to a strict procedure of work to ensure each building is erected safely and efficiently. Our products meet all building regulation standards and can be tailor made to suit various specifications. Talk to us about your external cladding. 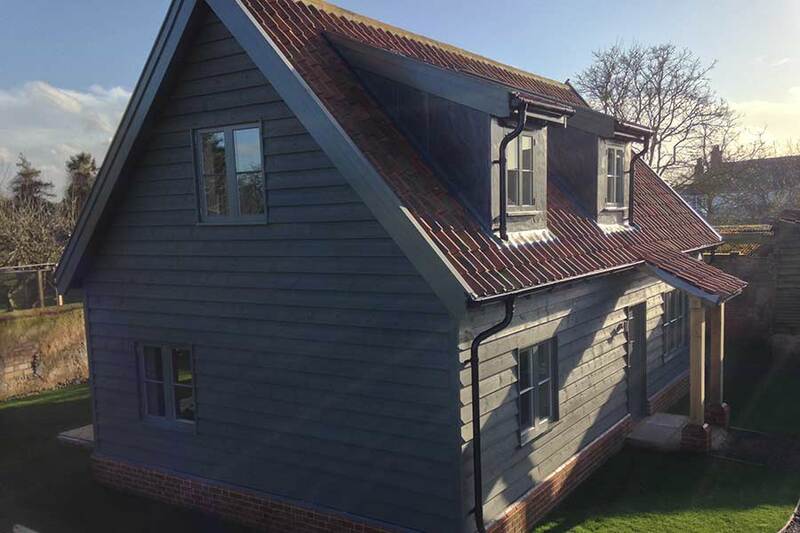 Your new home can have timber cladding, render, brickwork or a mix of all three. Your house can be clad in a number of materials to suit your design requirements. Daniels & Vincent Carpentry Contractors can also provide joinery and fit out packages to complete your build and add the finishing touches. We can supply windows, doors, flooring, stairs and kitchens all bespoke and made from almost any material to meet your needs.